The Africa Business Club at the Stanford Graduate School of Business is excited to present the 12th Annual Stanford Africa Business Forum, Establishing Africa's Place in the Future: New Approaches to Driving Growth. This year’s forum will invite all of us to think beyond the challenges that are affecting people living on the African continent. For so long we have been fully engrossed, and rightly so, in trying to solve localized challenges. While we must continue doing this, for us to truly reach our potential, we must think global. How can Africans contribute to solving the world’s toughest challenges? For example, what do we need to do in order to be at the center of the fourth industrial revolution? What must we do to help prevent a food shortage crisis as the world’s population continues to grow? What opportunities exist over the next decade for the continent to drive global growth? These pertinent questions will be addressed at the 2019 Stanford Africa Business Forum. We are super excited to announce that Falz will be joining us as our musical guest at the After-Party on April 20th! Your conference tickets get you automatic access to this exclusive event, for a limited time. 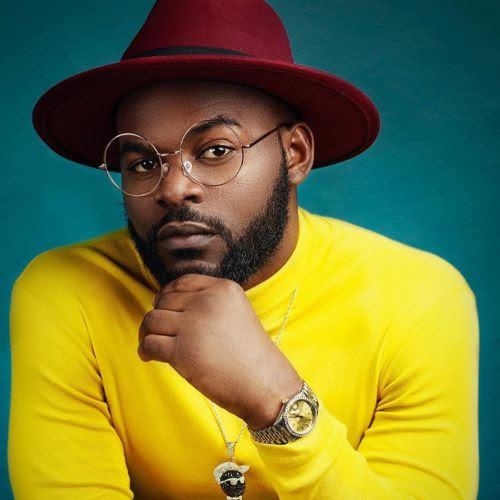 Falz is a Nigerian recording artist and performer, as well as political activist.